When left to our own devices, we may be tempted to go the easy route and sail through life “flying by the seat of our pants.” Yes, there are times when we must play life by the ear and head through the fog based on pure gut feelings. But such occasions should be the exceptions, not the rule. When we operate out of ignorance, we create a breeding ground for fear, prejudice, and superstition… the feeding rough for unthinking individuals… the training field for slavery. It is blind and naked [Tennyson], the mother of imprudence [Spurgeon], it brings darkness [Shakespeare], never settles a questions [Disraeli], not promotes innocence [Browning]. And yet it remains the favourite plea of the guilty, the excuse of the lazy - and even the Christian’s rationalization for immaturity. Let’s not fall into that trap! Our spiritual fathers didn’t. Trace your heritage back to Moses and you find that the people were given the Truth of God in written form that they might know and that their children might know the right path to follow. In Samuel’s day, a school of the prophets was formed to dispel spiritual ignorance among the people. This same trend carried into the New Testament as Jesus frequently rebuked His listeners for not reading, not knowing the underlying principles for living. How often Paul expressed similar convictions with such strong words as, “I do not want you to be unaware” [Romans 1:13, NIV]. Dr. Luke commended the church at Brea because they were “examining the Scriptures daily to see whether these things were so” [Acts 17:11, NASB]. 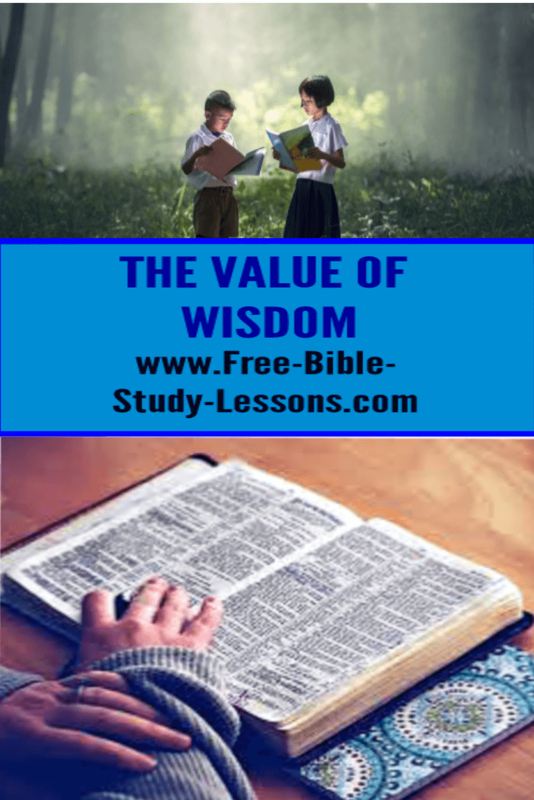 God offers the deep riches of true knowledge, wisdom, and understanding. But it’s not found simply in books by brilliant authors and lectures of great orators. No, the wisdom and knowledge of God comes from His Word… and from the mysterious supply of grace in His Son, Jesus Christ. Now that’s worth our time pursuing, don’t you agree?